Q: Where did tightrope artist Philippe Petit illegally walk on August 7, 1974? We are finally in color and mobile! 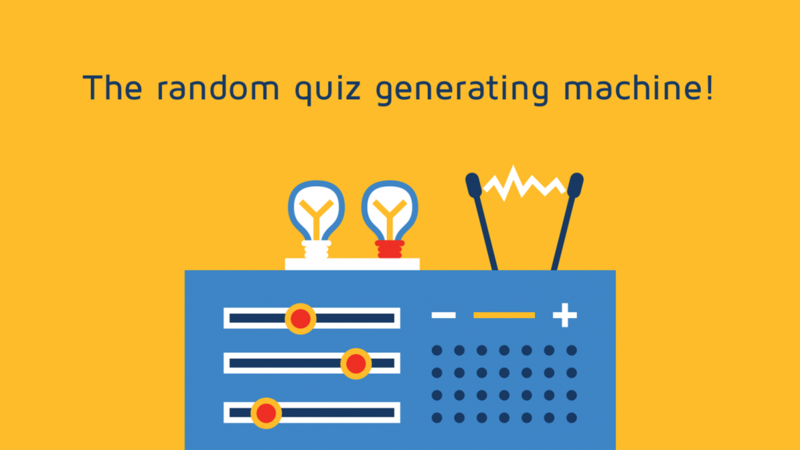 Read some trivia about the Random Trivia Generator!